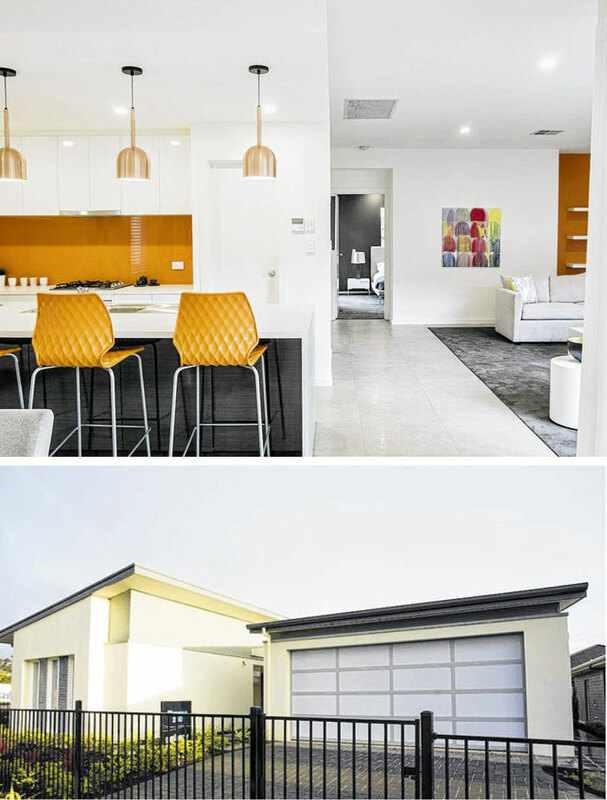 Why we love it: There are different variations of this design on show around Adelaide, but the Monet 195 at Evanston South is one of our favourite slimline designs. The Monet 195 differs from the norm with the home designed around an internal courtyard. which we just love. It makes it bright. feel airy and spacious, and even on cold, wet wintry days you'll feel blessed that you chose a design that lets in so much light. The Monet 195 comes with four bedrooms - one would make an ideal home office or playroom - two bathrooms and an open plan zone which divides the lounge from the dining. But it's the central courtyard which will be the hub of your lifestyle, particularly with the stylish kitchen just a few steps away. Private, with a point of difference, this one will stand out on a courtyard block.